STEM education is the learning of science, technology, engineering and mathematics in an interdisciplinary or integrated approach. 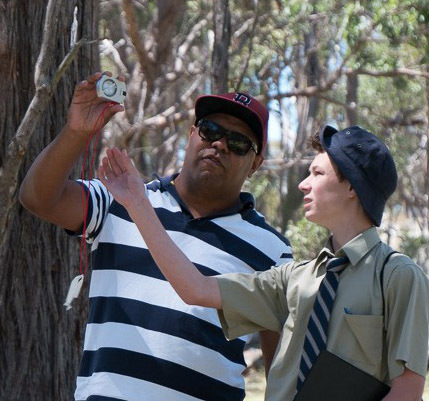 The Switched On UNE Indigenous STEM Program embeds Indigenous cultural and technological traditions into mathematics education. It is grounded in the notion that mathematics serves as a language for other STEM disciplines. 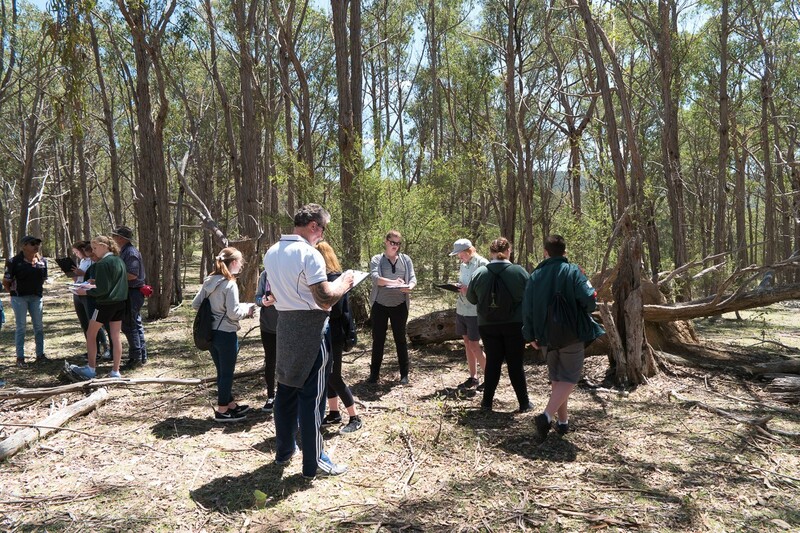 The project uses a staged developmental approach to provide opportunities for Indigenous Years 7-9 high school students to engage positively with science and mathematics by using Indigenous cultural and technological traditions as a means to explore mathematical concepts. The approach encapsulates Indigenous identity, high expectations, community partnerships and Indigenous leadership. While the program has specifically been designed to engage Indigenous students, the learning experience it gives is consistent with a new approach to education identified in an UNESCO Report as essential for the 21st century, incorporating, competencies and skills, many of which are under-represented in current learning processes. These are critical thinking,creativity, and collaborative and communication skills. Thus the authors consider that this program would be beneficial for all students. The initial STEM Research Project was funded by the ‘Excellence and Equity in Maths [xe] project’, University of South Australia. Schmidt, W. H., & Houang, R. T. (2007). Lack of focus in the mathematics curriculum: symptom or cause. Lessons Learned: What International Tests Tell Us about Math Achievement, 65-84.